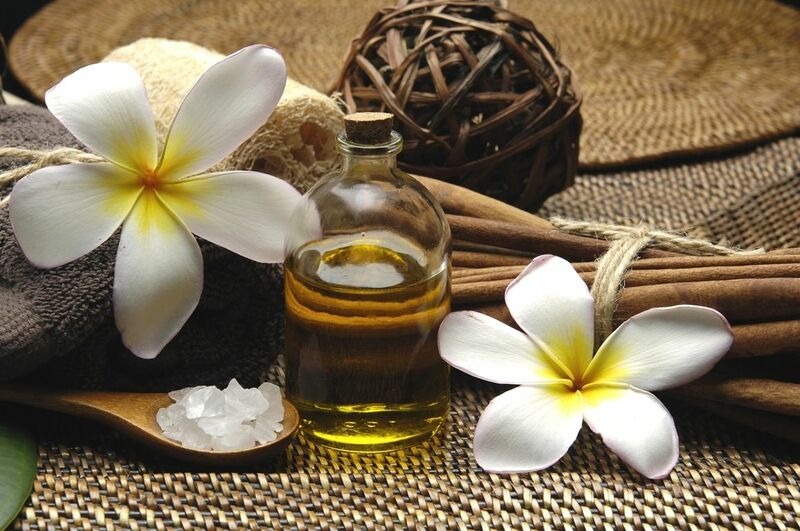 We offer an extensive menu of spa and wellness services including Massage, Facials, Waxing, Reiki, and BioMat treatments. 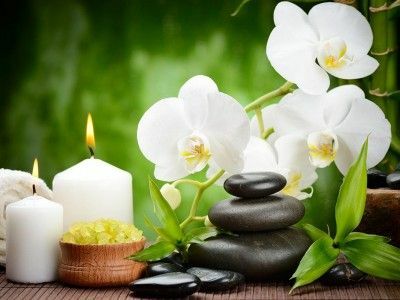 Therapeutic massage and related bodywork therapies help us learn to return to the present moment: a place of quiet, stillness and unlimited choices. 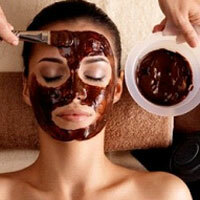 Pure organic skin care that reduces fine lines, puffiness, and dark circles. Includes Vitamin C to heal, hydrate, nourish, and calm the skin. Our signature Spa Packages are designed to deliver relaxing, sumptuous combinations of our most popular spa services — all at a very special spa price. If you seek authentic self-renewal and rejuvenation, retreat to Hilton Head Island Spa And Wellness for a world-class experience. Our Day Spa can provide you with the utmost in rejuvenating care as our elite professionals bestow you with the latest and most effective treatments. Our specialty treatments include Organic Facial Therapy, Qi-Gong Massage, Raindrop Massage, Reflexology, Bio Mat, Chakra healing all with emphasis on improving your quality of life. We have the most advanced technology to relieve Chronic Pain, Stress Relief and to Detox the body. With relaxing surroundings, innovative treatments and a talented staff, Hilton Head Island Wellness & Spa nurtures your body, invigorates your senses and relaxes your mind. We offer a wide array of spa treatments for men and women including Massages, Facials, Reiki Healing, Body Wraps, and more — plus our award-winning Spa Packages. 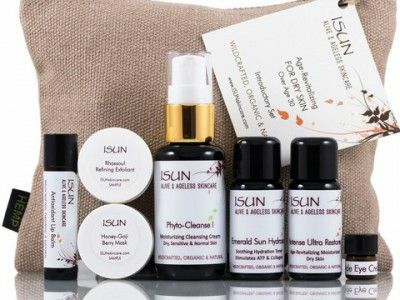 We are proud to carry and use the amazing skin care products from ISUN. They are made from all natural, organic, and wild crafted ingredients developed into a ultra high performance product.ISUN skincare products give gratifying results for both for the end-user and the professional care-giver alike. With a menu inspired by luxury wellness, treatments are designed to nurture the mind and body through the use of ritualistic methods and healthy products in a calming environment. 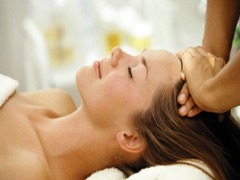 Hilton Head Island Spa & Wellness provides a sensory experience to soothe the senses and enhance well being. 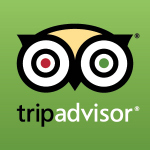 My favorite is the Qi Gong Massage! There is nothing else like it! Paula is my favorite therapist. I bring my whole family to Paula. She has healing hands and unique in her abilities.. The "Wellness" in the name of this spa is key, because not only did I have a wonderful experience in the calm and welcoming atmosphere, I felt that I was actually getting WELL! I was looking for a new therapist to do energy work on me. I have been feeling really down and my neck was killing me. I found Paula in the phone book. After one session I was amazed how I felt when I woke up the next day. She is the best energy worker I have every experienced in the last 15 years. We offer a wide-variety of spa treatments designed specifically for men. 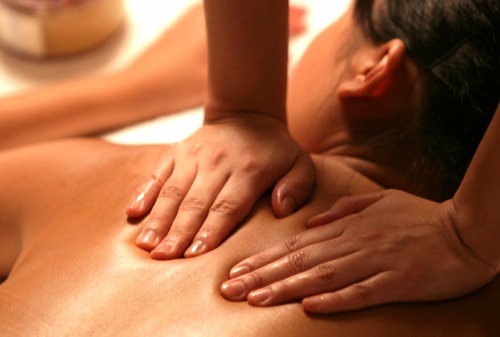 Center the body's energy with massage, music, and therapeutic oils. 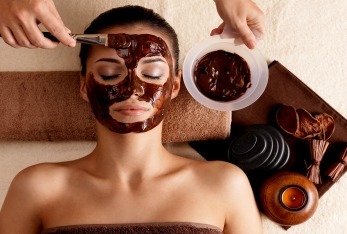 Facials improve the look, feel and composition of the skin on the face and neck. Reiki helps the body, mind and spirit reduce stress, balance the natural flow of energy and creates a sense of peace. Body wraps are detox treatments that help rid the body of toxins through metabolic stimulation. We have a very calm, relaxing and peaceful atmosphere for both of you. Come explore Hilton Head’s best day spa and wellness center for the mind, body and spirit. Hilton Head Island Spa & Wellness gift certificates make people happy! You can purchase them online right here and print them out or have them emailed directly to a person of your choice. Buy Gift Certificates Here.